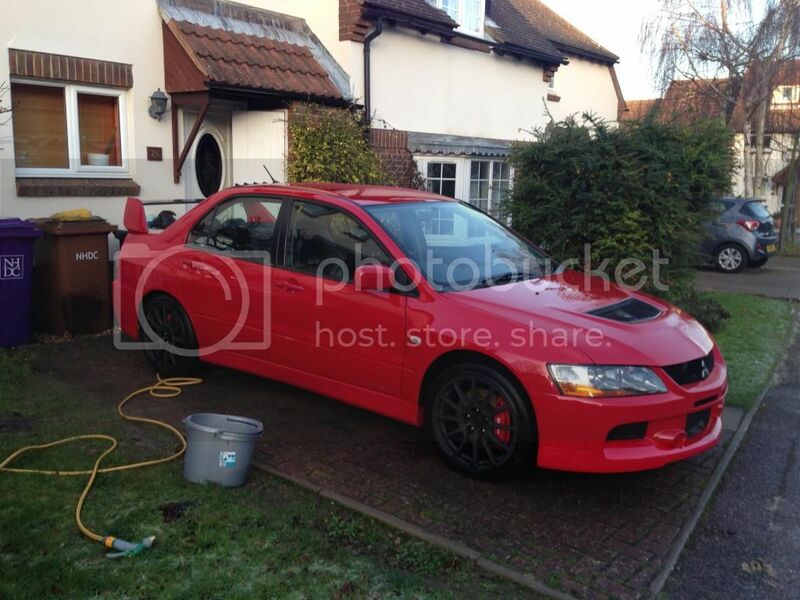 Looking good are they evo 10 alloys ???? If so did they fit on no problems ?? Forgive me and my slightly noobish ways lol but what's that?? Adjustable cam wheel ( for fine tuning of cam timing ) - not sure whats in the box tho'. Car: E8 FQ300 with adding lightness bits? i really need to wash my car.. T_T so coldddddddd........and i dont wanna bring to any of the car wash rally spec they say? Can't wait to get mine out as soon as salt washed away ha ha looks proper clean yours is it a 9 fq320 ? ?